Important info about government shutdown & feeding NJ residents! A provision in the budget bill, which expired Dec. 21, allows the federal government to make certain payments up to 30 days after the budget's end. Families will need to budget to ensure the benefits stretch through February. Here's the full run-down of the status of USDA programs during the shutdown. 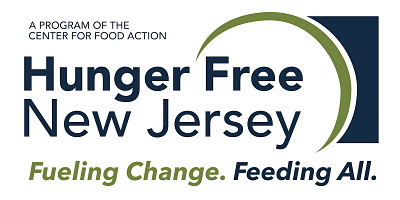 Changing policy and practice to ensure all New Jerseyans have healthy food, every single day.